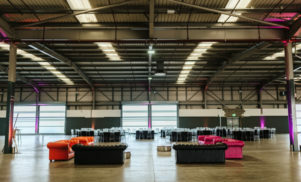 The 5,000-capacity London venue has also fitted 36 new speaker stacks. 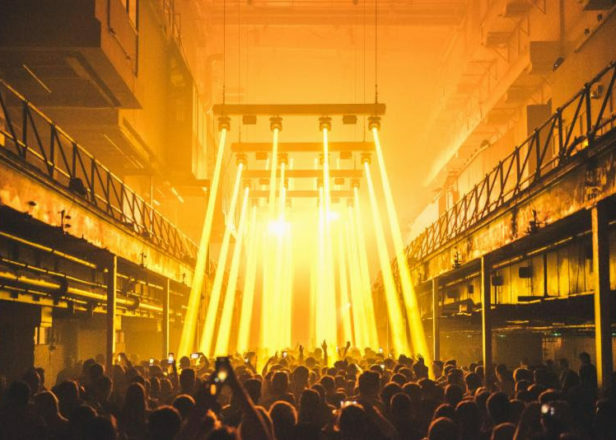 Printworks has announced its series of December shows with Richie Hawtin, The Chemical Brothers and more set to play the London superclub. On December 2, Bugged Out! 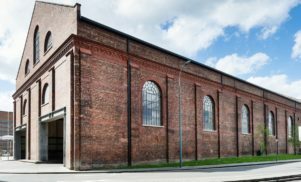 are bringing The Chemical Brothers to play a headline set, which will run through the night from 6pm – 2am, the first Printworks club show to do so, while December 9 will see Berlin staple Paul Kalkbrenner perform live. 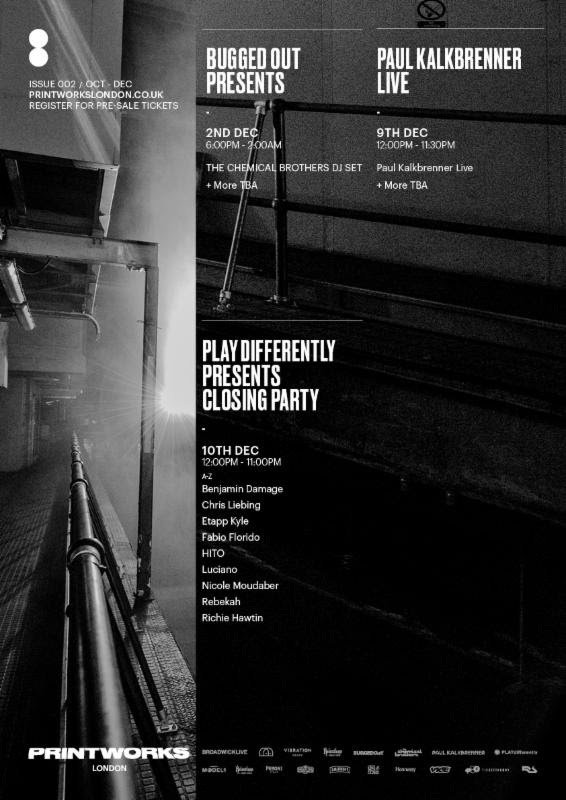 Richie Hawtin will be closing the club’s Issue 002 music series on Sunday December 10 with a headline set featured around his PLAYdifferently technology brand. See the full December programme below and check the Printworks site for info about upcoming events.